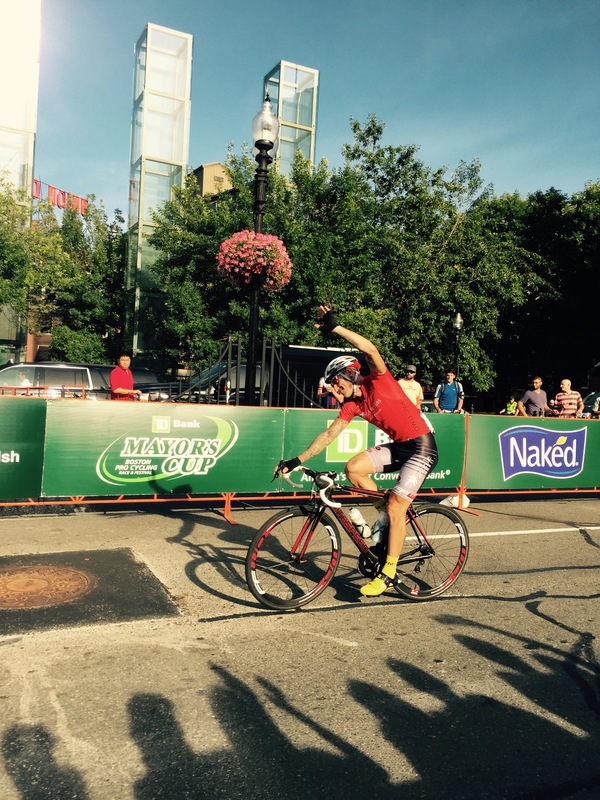 In mid-September, I raced the Boston Mayor’s Cup. It’s just taken me this long to write it down. It capped off my brief yet lackluster cycling season that had been plagued with illness, muscle issues and the inability to convert all the training hours to anything resembling fitness. I was dumbfounded and ready to accept that the years had finally caught up with me. By the middle of August, I was ready to hang up wheels for the season. Instead, I stumbled into ATA cycle, looking for some seat post shims for my Look, and ended up with an appointment for their fit lab. I’d been struggling with my position on the bike all season long. I had bought new cycling shoes in the spring — I had outgrown my previous pair by a size from all the running — and couldn’t get them to fit right until I got custom footbeds. Even after that, I still didn’t seem right on the bike. So I was receptive to a professional fit. The process at ATA blew my mind. Video cameras, tracking dots, bipedal power readouts — a far cry from tape measure and composition notebook Richard Sachs had used 25 years earlier to fit me on my first “pro” bike. I picked my bike up the next day, just in time for the Tuesday Night World Championships.